Washington, D.C./ Sept. 21, 2018/ Social Halo Media/– Heroines of Washington is among the most unique events held in Washington, D.C., hosted by March of Dimes. During this event, March of Dimes honors women in the D.C. Metro area. Now, these honors have expanded from Heroines in Technology to honor women in healthcare, real estate, and other public sectors. Now, March of Dimes has announced the finalists for Heroines of Washington. March of Dimes has announced the finalists for their Heroines of Washington awards that will take place during the Heroines of Washington event in Washington D.C.
Women were selected from many different areas of expertise in the public sector to be in the running for the Heroines of Washington D.C. this year. These women were chosen based on their work in the community, volunteer work, and how they go above and beyond in their employment. The goal is to shine a spotlight on women who make a difference in the world through STEM programs, to empower girls and other women, as well as inspire others. 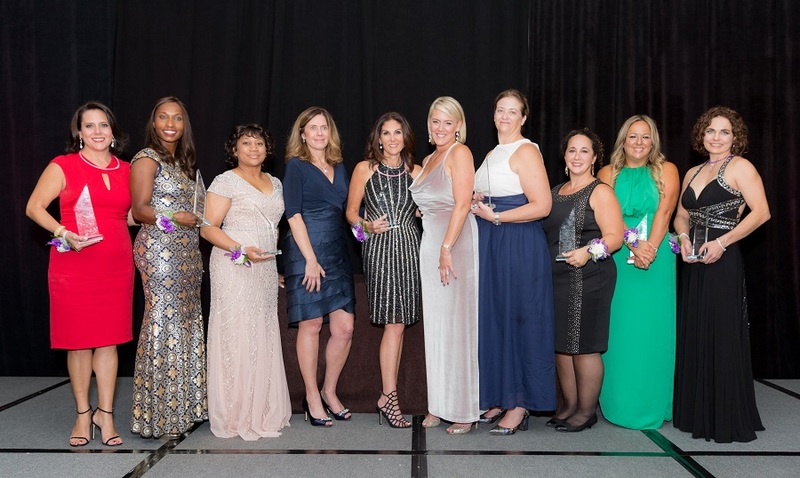 During the actual gala on Wed., Nov. 14 at the Ritz Carlton, Tysons Corner, the women will be honored and the award winners will be announced. The rest of the evening will be filled with other activities like a silent auction and dinner. This event has raised more than $2.5 million dollars since the first event in 2001 and over 111 women have been honored. 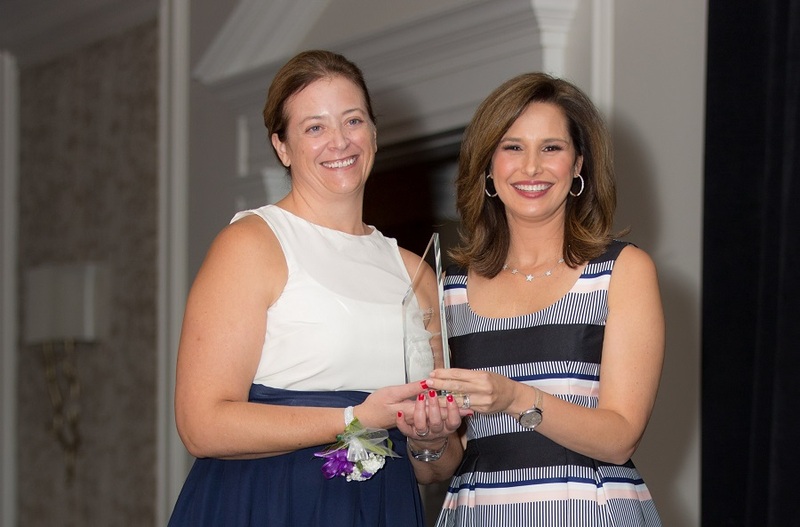 The funds raised by the Heroines of Washington Awards go towards prenatal wellness programs, research grants, neonatal intensive care unit, family support research, and many more.